Black Music Month began in 1979 when Kenny Gamble, Ed Wright, and Dyana Williams developed the idea to set aside a month dedicated to celebrating the impact of black music. Created by music business insiders, the group successfully lobbied President Jimmy Carter to host a reception on June 7th, 1979 to formally recognize the cultural and financial contributions of black music. Since 1979, Black Music Month has grown from a commemoration to national proportions with extravaganza across the country. The Mellow Mix celebrates and salutes those who have made a way in Black Music, enriching life for all with their words, melodies, and soul. We also believe that today’s Indie Artists can become tomorrow’s celebrities. Their music has value, and should be shared, spreading their voice to those who yearn for more in a song. This web site is a platform to share Indie R&B with the world. Each day, we will feature African American Artists’ music, including former guests If you would like your music considered to be a featured artist, please email us at submissions@themellowmix.com. 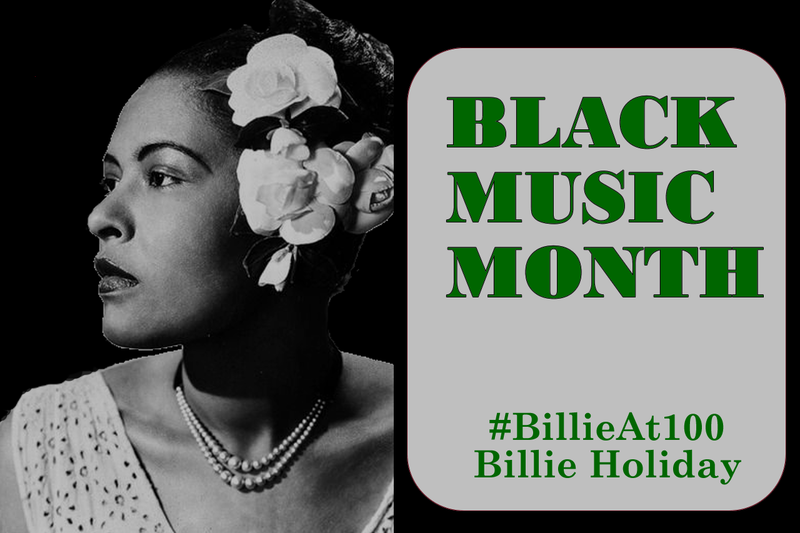 Tags: African American Music Appreciation Month, Billie Holiday, Black Music Month. Bookmark the permalink.